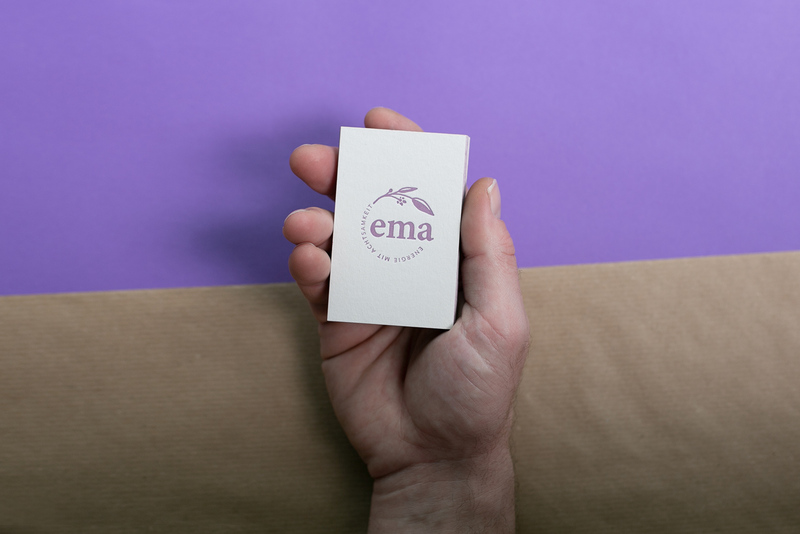 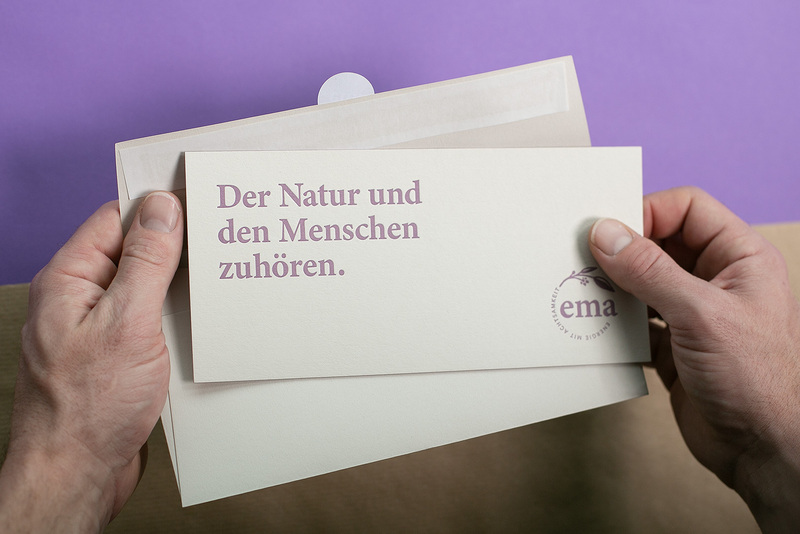 Corporate Design for EMA. 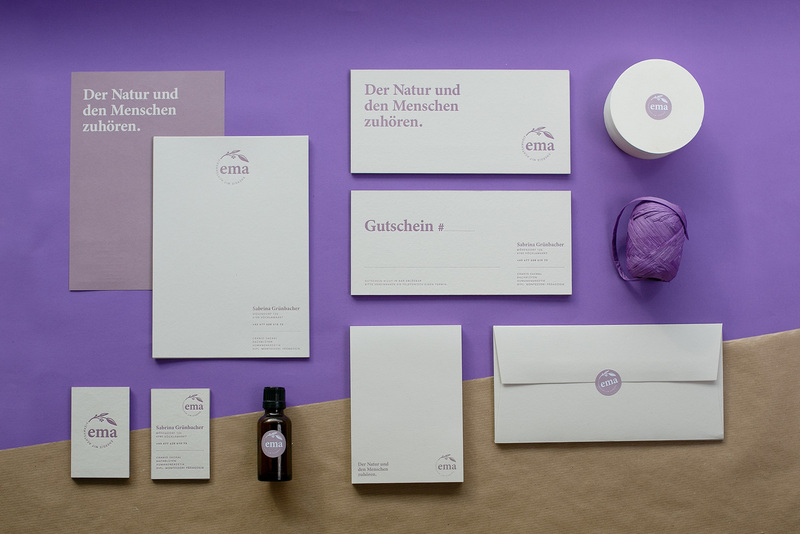 Logo and slogan developement. 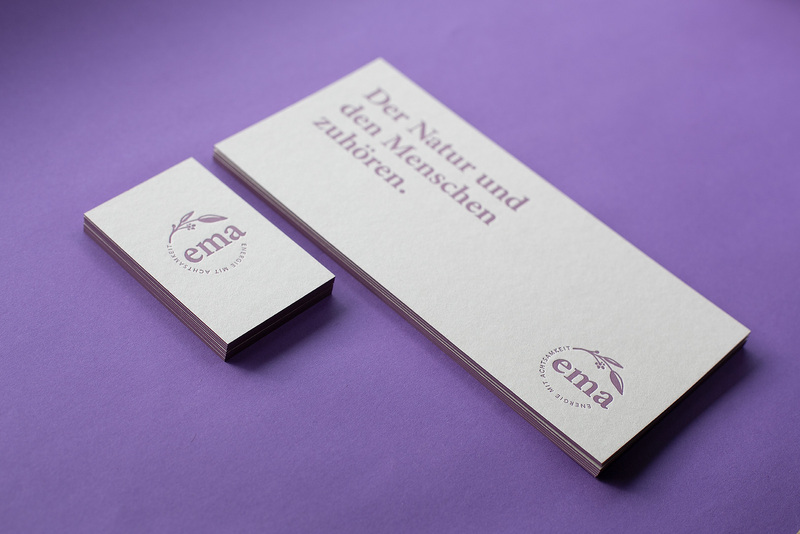 Printed on color plan cotton paper. 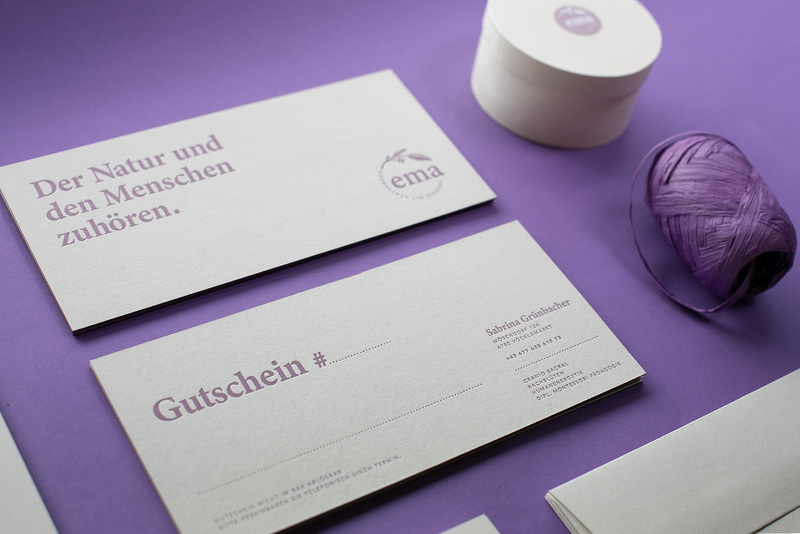 Letterpress by GRAFISCHE MANUFAKTUR Linz.